So you’re thinking of moving to Kingston, but is not sure what job opportunities are available? Or maybe you live close by and is thinking of working in the Kingston and St. Andrews corporate world? Whichever the case, you want a job or are seeking information about job options there - am I right? 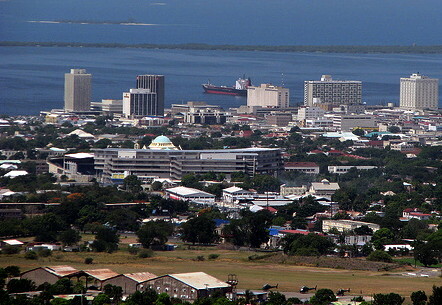 Kingston is the capital city of Jamaica and is home to most of Jamaica’s corporate head quarters. 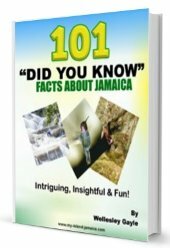 It moves at a faster pace than any other city in Jamaica. There are quite a few job opportunity in Kingston and St. Andrew. Unlike Montego bay jobs, jobs in Kingston does not revolve mostly around a hub that rely mostly on one particular skill, like Freezone Montego Bay. They also do not rely big on tourism to provide jobs for persons living there. What I find is that the jobs available in the Kingston and surrounding areas, and I’m referring to corporate jobs, most times use the actual skill set of the persons in that job. What i’m simple saying is that, it is easier for someone who just graduated from university or someone who was just trained in a particular skill i.e. a computer technician, to get jobs they are qualified for. 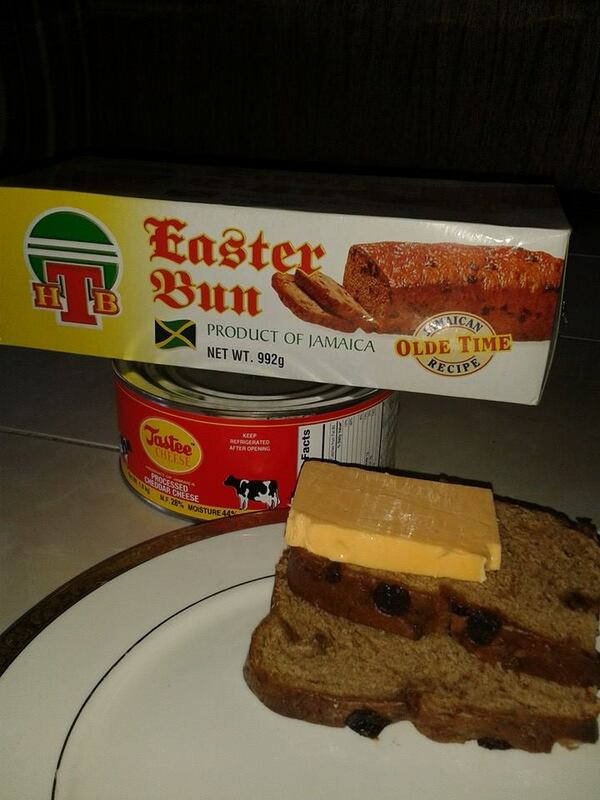 It is my opinion that this is because Kingston runs Jamaica… well corporate Jamaica that is. Because this is so, people living in these areas, are motivated to get the qualification that they need to get a job. I know persons who lived in other parts of Jamaica all their lives, then went to the universities in Kingston and never moved back home after they graduated. This is because, the job opportunity for what they majored in, sometimes is only provided in Kingston or is very limited elsewhere. Kingston provides from and anchor to a pin, and being the largest city in Jamaica and the capital, it needs to be up to date in this ever advancing world of technology. New jobs types are being introduced to the country, especially in the medical and the technological field. therefore new jobs, equals… the need for new skills. Younger more tech-savvy individuals are upgrading what “was”, making it possible for fellow Jamaicans to be at ease knowing that whatever technology they bring into the country, for example: smart phone, smart fridge, smart TVs… can be serviced right here in Jamaica. And guess where the companies in most parishes, including the second city Montego Bay, send these products, get equipment, and sometimes even order the parts needed to fix these advanced technology from?? Yes, you guessed it, Kingston. If you are seeking a job in the Kingston or St. Andrews area, the following companies, which represents the largest employers in Kingston (and the wider Jamaica), are probably your best bet. Just 'Google' their website and look for their career page. There is also an increasing number of call center jobs in Kingston Jamaica, but more on that later. You may also refine the job searches based on job category, skills, employment type, and even salary!